Zimboinlimbo: Books you can read in a day - A "shaggy dog" story. Firstly, I am sure that I am the human equivalent of the regal tang Dory in Finding Nemo. I can barely remember the names of my own children, never mind the book I am currently reading, ergo , there is no hope of my remembering much about a book I read (and desperately loved) ten years ago. I love my children but that does not stop me from looking blankly at my sons while I try to remember the name of the one I am looking at. Sorry darling off spring but let’s face it, this is not news to you. Or is it? Oh my god I feel another guilt trip coming on. Secondly, by doing all this research I am helping whoever listened to the show choose a book or podcast to joyously (or respectfully as the case may be) dive into. I am whittling down the vast array of confusing book choices out there. 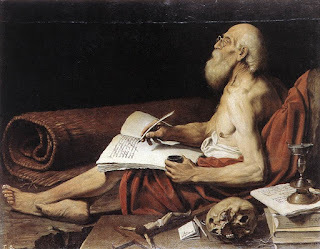 I am spending hours and hours and hours ( martyrized sigh required at this point) digging into the dark recesses of my mind, badgering my friends (most of whom read more than I do) and trawling the internet in a stalker like fashion for books to suggest. I am doing this selflessly for the greater good. 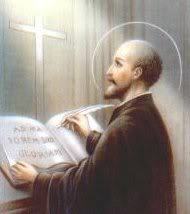 You could say I am a combination of St Jerome, St Anthony and St Frances de Sale. 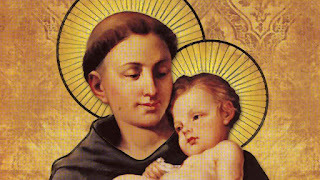 I mention these venerable Catholic Saints as I think that maybe I have missed my calling and need to convert. Honestly all this guilt and angst is going to waste. But I digress, as I do. 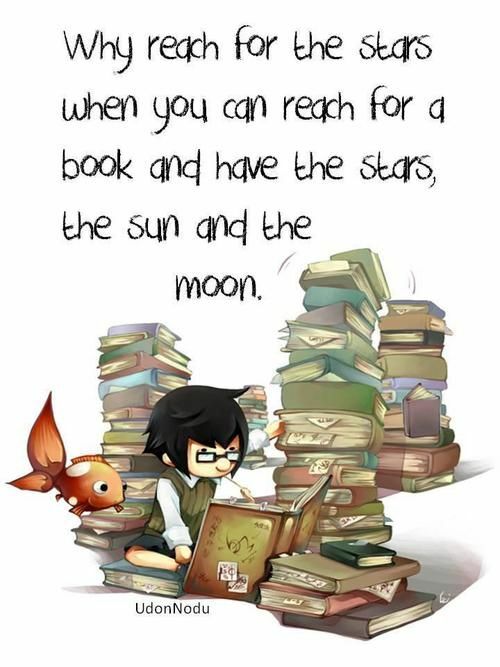 But peeps , back to the books. Here are the books I am recommending. There are countless other lists and you need look no further than my go to bible Pinterest for everything the universe has to offer from a million recipes with processed cheese (why?) to book lists to deeply reflective wise sayings from everyone from Aristotle to Carl Sagan to Ziggy. 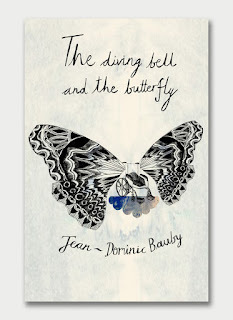 The diving Bell and the Butterfly: A memoir of life in death by Jean-Dominique Bauby translated by Jeremy Leggatt. Dominique Bauby was the editor in chief of French Elle. He was well known for his wit, passion and style. He had a stroke in his early 40's which left him with locked in syndrome. He could only blink his left eye. His speech therapist developed a system whereby he could communicate by blinking. Using this method, over two months, he dictated this book blink by blink, word by word. An incredibly physically challenging endeavor that shows amazing spirit, grit and determination. He writes about his life , his family, his friends, what he imagines and feels. He dips from his life in the hospital to his memories and his dreams. Dedicated to his two small children. 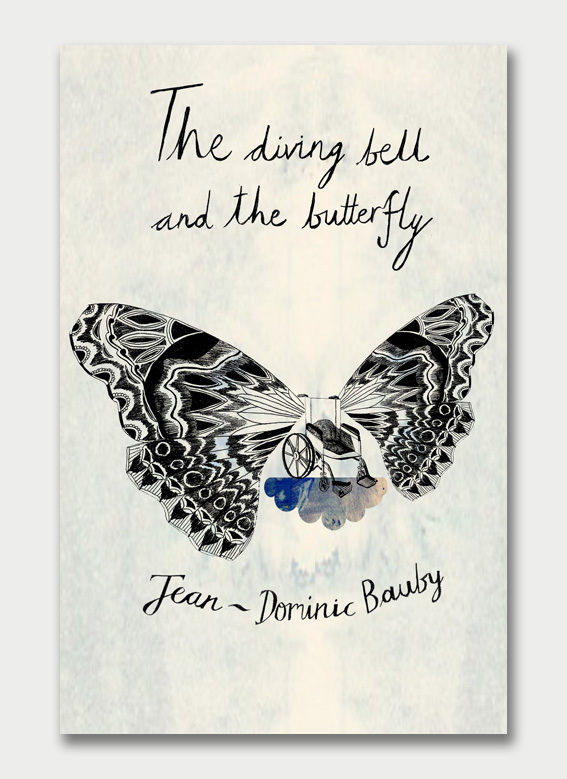 Jean-Dominique Bauby sadly died two days after the French publication of the memoir. She is the queen of self-deprecating humor. She is always funny even when she is being sad. Movie fans will be familiar with her script's for Sleepless in Seattle, Silkwood, when Harry Met Sally, You've got mail, Julie & Julia, and her and her sister’s ( Delia) insightful play "Love, Loss and What I Wore". There are several collections of her work all of which are delightful dip in books. But this book is a short novel about divorce. It is funny. The audio book is read by Meryl Streep. "Rachel , our heroine discovers that her husband, Mark, is in love with another woman. 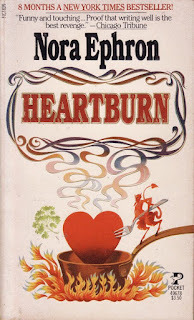 In between trying to win Mark back and loudly wishing him dead, Ephron's irrepressible heroine offers some of her favorite recipes. 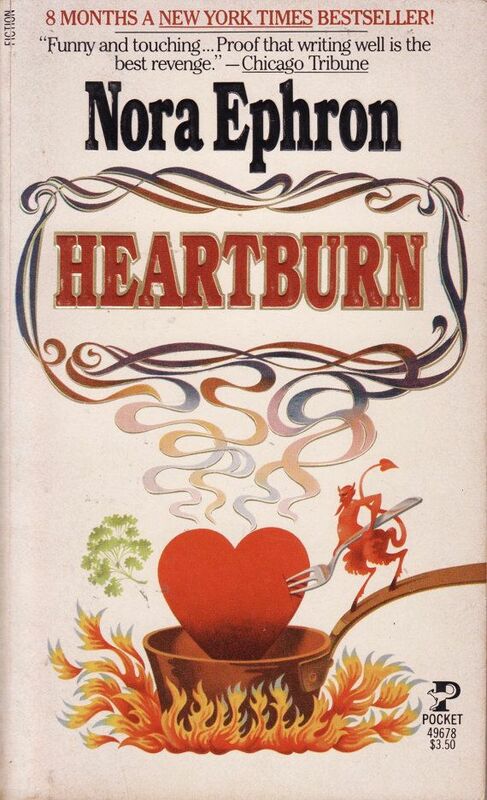 Heartburn is a sinfully delicious novel, as soul-satisfying as mashed potatoes and as airy as a perfect soufflé." 155 pages this slim volume of yellow has been the cause of many happy arguments. There seems to be a dividing line between men and women on opinions of the book. I love it for this reason. It is a well crafted easy, clever read. I start seething, almost immediately, at the protagonist Jay as he navigates the idea of leaving his wife (of 10 years) and their two young sons. I suggest this as a dinner party discussion. Invite your guests to read the book beforehand, agree not to discuss the book until you all meet for dinner over good food and yummy wine. A lively evening is guaranteed. If you don't read any other book on this list, please read this one. It will stay with you forever. It is terrible and dark and essential reading. Few works have entertained, excited and troubled minds as much. Radio, theatre, film and television adaptations, the most famous being Apocalypse Now. TS Eliot’s The Hollow Men It infused Ronan Bennett’s The Catastrophist and haunts both John le Carré’s The Constant Gardener and The Mission Song. VS Naipaul and Graham Greene were swept up by it, as were Nick Davies in writing Dark Heart along with Sven Lindquist’s Exterminate All the Brutes, Michaela Wrong’s In the Footsteps of Mr Kurtz, and Tim Butcher’s Blood River. 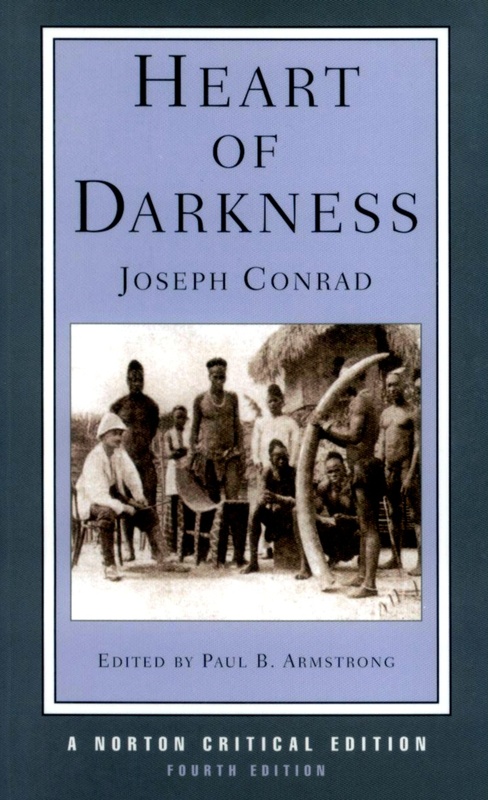 What is it about Heart of Darkness that has this horrid hold on our consciousness? 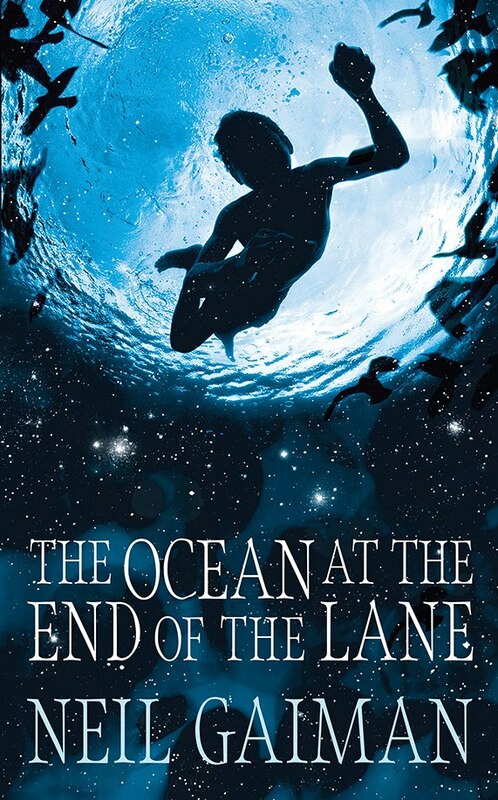 Conrad’s novella takes place one night on a boat by the Thames, a mesmerizing tale of one man’s search for another. Published in 1899, it sprang from his experience in the Congo nine years before. 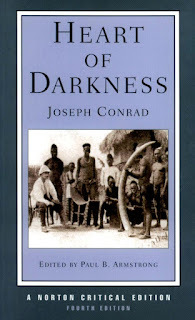 What became Heart of Darkness begins then, with Conrad noting the rapacious, violent nature of ivory-trading and colonialism. In July 1890 he spent day after day looking at decomposing bodies, skeletons tied to posts, men shot: he wrote, when a 13-year-old boy came in with a gun wound to his head, that he would be “glad to see the end of this stupid tramp”. The “tramp” went on, and Conrad watched men die, dreams end and, as his Congo journey came to its close, he noted in a letter: “I have lived long enough to realize that life is full of grief's and sorrows which no one can escape.” Afterwards, he was spent: there was a cost – weakened physical health and an exhausted mental state that would bubble up into breakdown 20 years later but which, a decade after, strangely became a defining work of our literature. 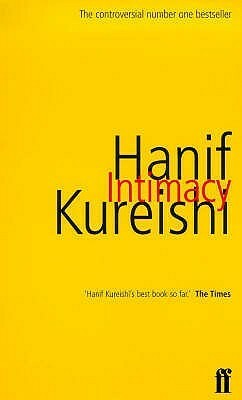 Best known for his great big weighty novels War And Peace and Anna Karenina, this is only a departure in terms of the number of pages. 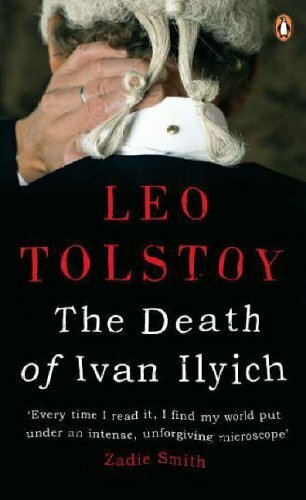 Tolstoy is the master of storytelling that investigates the subject of death and this novella does not disappoint. A successful judge Ivan has not given a thought to the notion of his death and is suddenly brought face to face with his mortality. The novel probably reflects the spiritual crisis that Tolstoy himself was experiencing and is an engrossing read into this terrifying glimpse of a reflective intelligent man grappling with the idea of death and spirituality. Fantasy fiction at its best. "Dark creatures from beyond the world are on the loose, and it will take everything our narrator has just to stay alive: there is primal horror here, and menace unleashed - within his family and from the forces that have gathered to destroy it. His only defense is three women, on a farm at the end of the lane. The youngest of them claims that her duck pond is an ocean. The oldest can remember the Big Bang." This is also available on kindle and audiobook form with Neil Gaiman reading. I would be tempted to listen to this one. 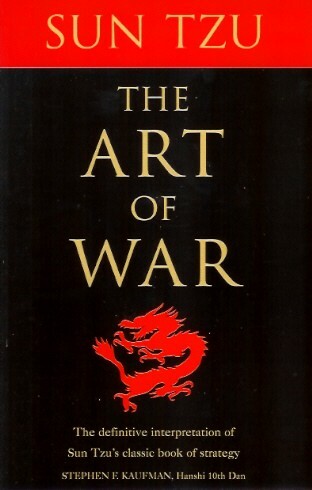 The Art of War, one of the oldest and most successful books on military strategy in the world. It has also been applied to business and managerial strategies. The translation, by Lionel Giles is considered one of the best available. Essentially it holds to three ideas. 3. Only fight when you can win. "Do this, and you will win competitions, elections, games. Anything that involves conflict. Even wars. 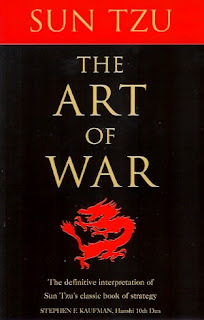 Sun Tzu's elegant language lays bare the principles of warfare, illustrating his lessons with examples from Ancient China. It is a thought-provoking, colorful and valuable book." Available on kindle, and audio book but again I don't recommend the audio version. It is very dry. Unless that is what you like. 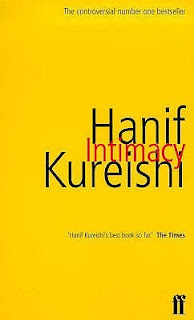 This is considered the best book of his career although initially it was received with mixed reviews. 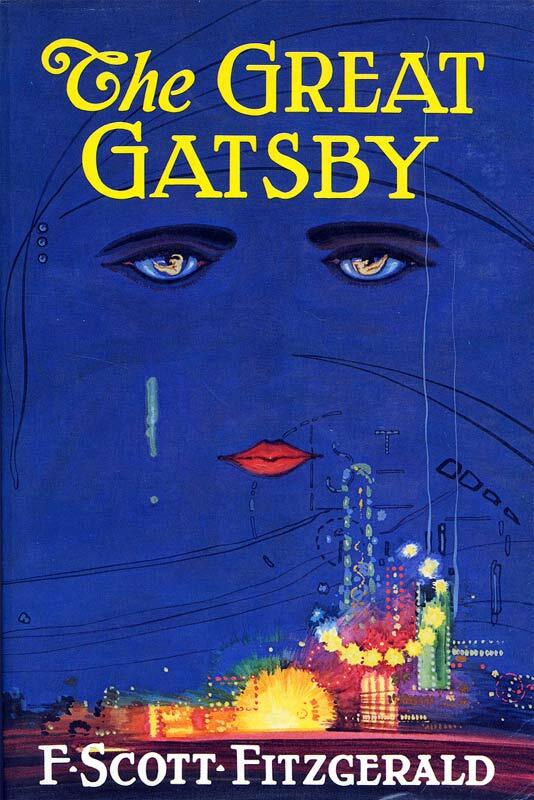 It is an exquisitely crafted tale of America in the 1920s the Jazz age. 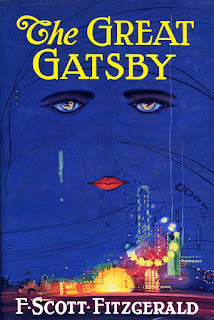 This story is a recounting of events of a short period of time when the narrator Nick Caraway rents a small house on Long Island next door to the mysterious Jay Gatsby and a story unfolds about Gatsby ,his love for the flightily beautiful Daisy Buchanan and the bright light and dark side of the time. This is available also on Audio Book, and Kindle, I think this one should be read. The audio book that is available has a female reader which I don't like as the narrator of the written book is a man, and the other audio I found was more of a dramatization. Just read it! There are so many movie versions available so treat yourself to the read. Of course, I found many, more but I think that is enough from me for one day. Do let me know if I missed a book you consider utterly falls into the “I cannot be allowed to live another moment if the said novella is not included in this list”. I will add it and probably read it. I have also created a display shelf at The Old Library in Dubai with a few dozen books that you can read in an indulgent day. Get down there and choose a book while the display is still up. Thanks to you, my bucket list is growing. Can you put up some links to buy audio books, and download podcasts? Hi Sai, I will add a page to the blog with links for you.